The “Samopomich” Union faction initiates the collection of signatures for the alternative draft law on amendments to the Constitution regarding the decentralization of power. This was announced by Chairman of the faction Oleh Bereziuk. The bill is an alternative to the bill submitted by the President of Ukraine. According to it the administrative and territorial structure of Ukraine is made up of communities, districts and regions. The territory of Ukraine is divided into communities, which are the primary unit in the local government, endowed with lands. According to the document, at the community level, the local authorities are represented by the elected chairman of the community and the community council, as well as the executive body of the community council, which is formed by the community council and is accountable to it. At the level of regions and districts, there will be district and regional councils, which will elected the appropriate executive committees. These draft amendments to the Constitution suggest eliminating district and regional state administrations. The powers of local government bodies are defined in accordance with the principle of subsidiarity, that is, they exercise all the powers which, by law, do not relate to the powers of state authorities. The central authorities at the local level are represented by state officials, subordinated to the Cabinet. 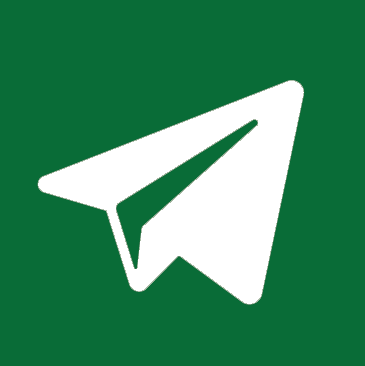 They supervise the legality of the acts issued by local self-government bodies and coordinate territorial bodies of central executive authorities. 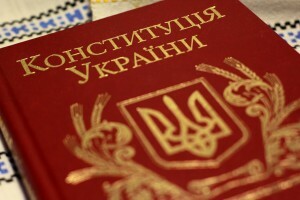 The government will control the legality of decisions of local authorities as follows: state officials will be authorized to dispute the decisions of local authorities in court; the Verkhovna Rada of Ukraine on the proposal of the Prime Minister will be authorized to terminate the powers of local governments, if they violate the Constitution of Ukraine. According to the MPs of the faction, the proposed changes are based on the best practices of the constitutional experts and take into account the position of the faction. 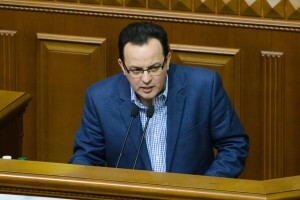 “Samopomich” deputies believe that these changes, together with the suggestions of the President, shall become the subject of a discussion in the Parliament, as required by the coalition agreement. We shall recall that last week “Samopomich” sent to the President their proposals on the draft amendments to the Constitution. 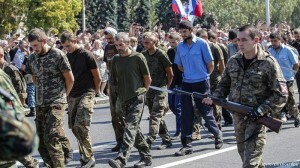 The deputies of the faction believe that the draft amendments to the Constitution prepared in a non-transparent way negate the principles of local self-government and pose a threat of legitimization of the activities of the terrorist groups supported by the aggressor.